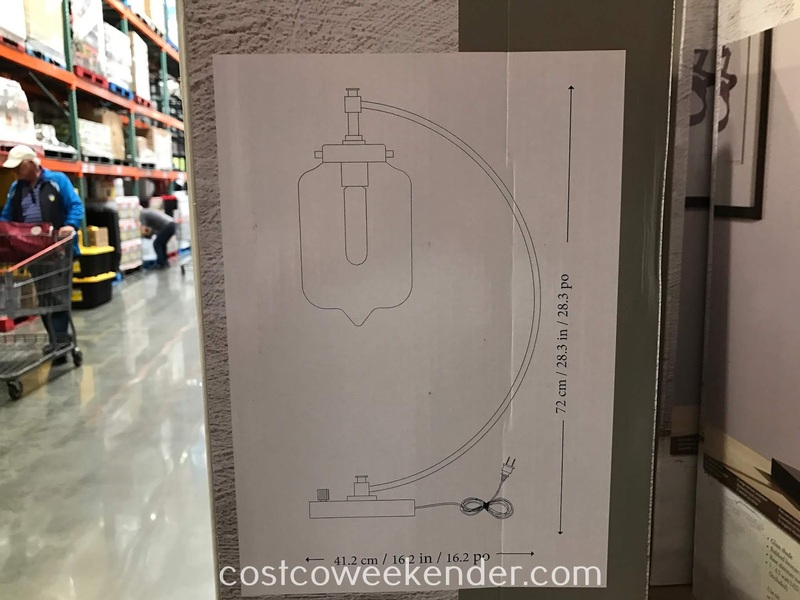 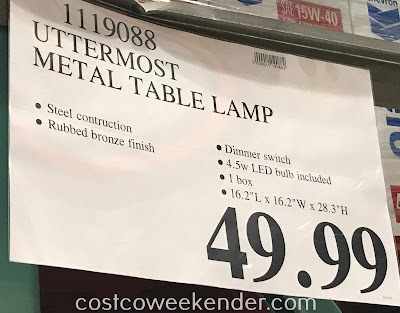 If you're looking to make your home more modern looking then check out the Uttermost Metal Table Lamp from Costco. 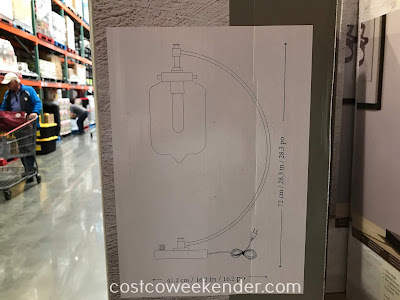 It's not only practical, but stylish as well. 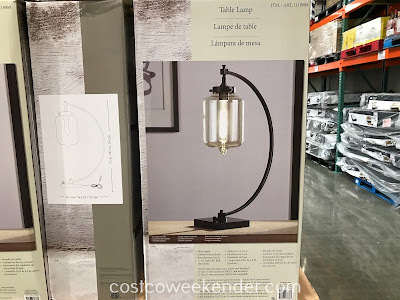 You'll always want your home to be well lit which the Uttermost Metal Table Lamp can do. You can put the Uttermost Metal Table Lamp in your living room or family room on an end table or a night stand in your bedroom. You won't be disappointed in the Uttermost Metal Table Lamp when it makes your home that much brighter and more modern.